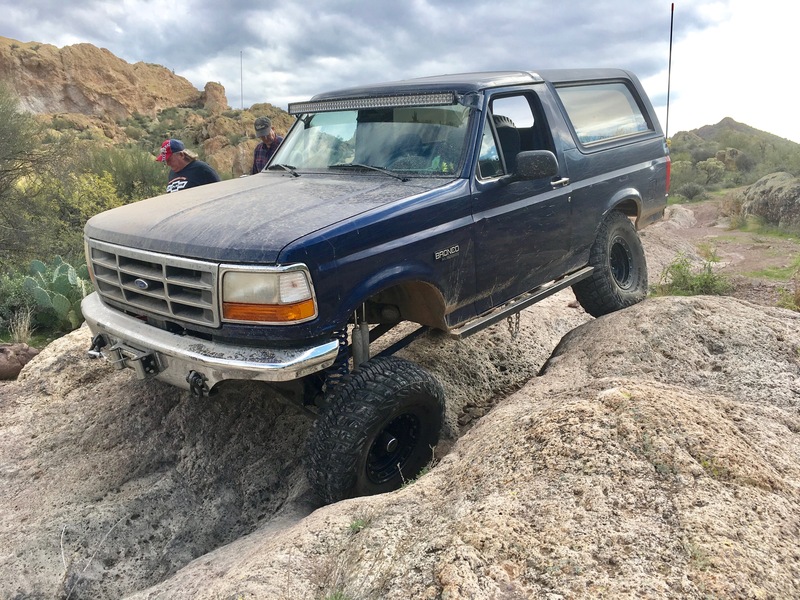 Congrats to 95 Bronco Wyatt your FOTM winner for September 2018!!! ran this month and I think if there were more posts it may have been a different outcome and MANY MORE Votes would have been cast. This is just my opinion and I for sure have been wrong many times before so this is my take on Septembers competition. go for it again as your rig is for sure worthy. you can never have too much material running in these things so if you have more material I would encourage you to go for it again!! you would have a good chance to win if you have say triple the material go for it again. to get a feel of how it works. You had 8 posts in your run but plainly we need to see like 4 times that and you could win with a rig like yours. If you have the material, and the time to post up more go for it again and see a different result. Of course this is my opinion. Help me congratulate @95 Bronco Wyatt your F.O.T.M September 2018 Congrats Dude !!!!!!! Last edited by Quader1; 10-01-2018 at 01:55 PM.